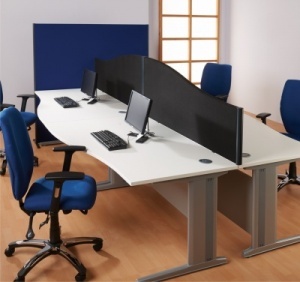 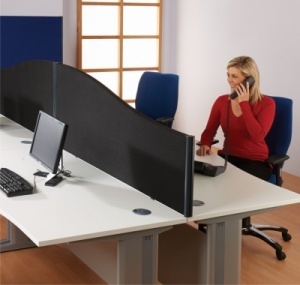 The Busy Screen Connect is a high end traditional desktop screen system which provides excellent acoustic properties. 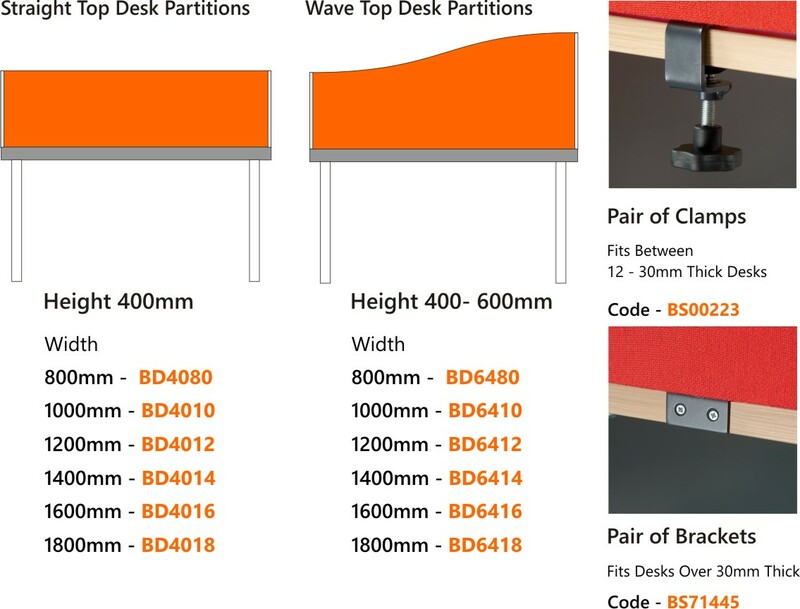 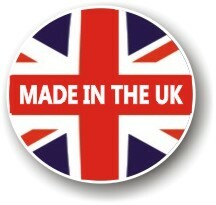 Constructed with pin friendly 45mm thick panels. 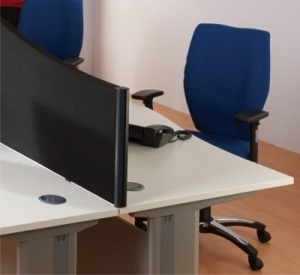 The Busy Screen Connect Desktop features a powder coated dark grey aluminium side trim and foam backed woven cloth fabric. 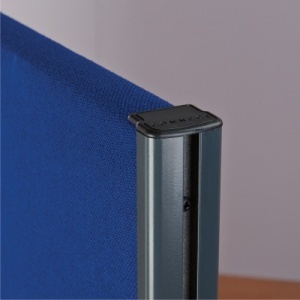 All Busy Screen Connect desktop screens require either a pair of clamps or screw in brackets depending on the depth of the desktop.